I will provide Niche Relevant Blog Comments There is no Spammy Work. 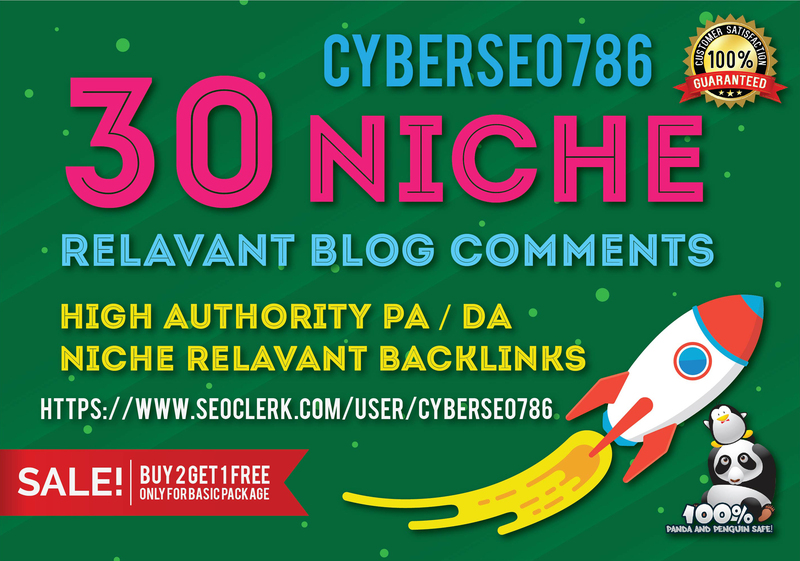 I will Submit High-Quality Backlinks via Blog Comment On Your Niche.
. All Niches are Accepted. Feel free to ask me any questions by sending a message if you are unclear of anything or need more info.